Get access to thousands of fully approved customers! Speak to our dealer desk by hitting the button below or call us on 0191 718 0000. Fully approved customers ready to buy! We have thousands of fully approved customers across the country looking to buy a new or used car in their local area. We make it easy by arranging all the finance first, before sending the fully approved customers to dealers like yours to choose an ideal car within their budgets. Fed up of applications being declined? Send them to us! 98.4% of our customers are offered a car finance deal from one of our specialist lenders, which means you can save your sale and still sell them their ideal car from your dealership. Every unsuccessful finance application is a lost sale and every lost sale ultimately means a loss in profit. At Refused Car Finance we work with our dealer partners to keep your own car sale for you so you can keep your profits maximised. How do we do this? We partner with a wide panel of specialist lenders to accommodate a variety of credit types. Our speciality is securing acceptances for customers that other brokers fail to approve – as well as getting great rates for out of criteria applications. Benefit only applicants, armed forces, customers who are self employed, taxi drivers and even customers with defaults/CCJ’s/arrears are no problem for us! You can be sure that no matter what your customers circumstances are there IS a solution for them. Who can you offer finance to? Does it cost me to use RCF? Can you help deep sub-prime customers? 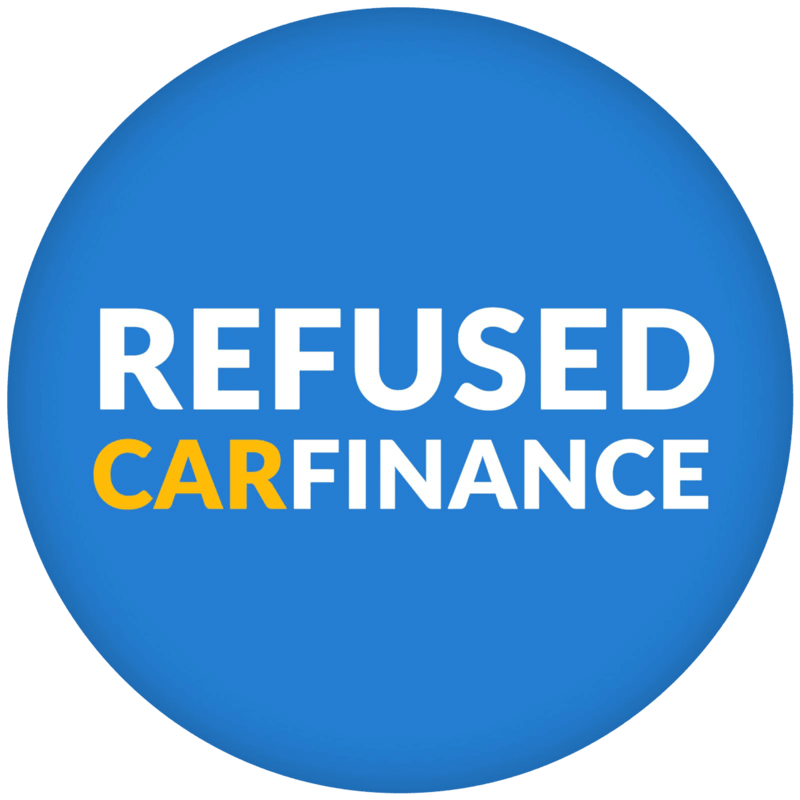 Refused Car Finance have a current acceptance rate of 98.4% for all application received. 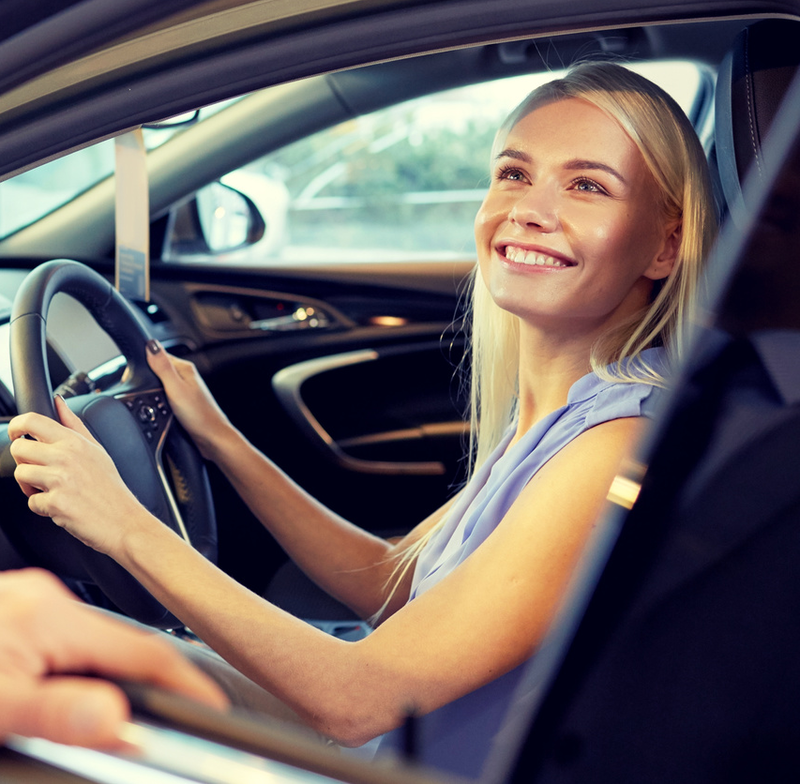 Can you guarantee car finance for every customer? In today’s regulated finance world it is impossible to guarantee finance for every single applicant, however, with a current acceptance rate of 98.4% Refused Car Finance are ideally placed to help maximise your profit opportunities. Refused Car Finance are acting as a broker and a lender and are fully approved by the FCA. We have an experienced and professional back office process that allows us to have fast turnaround times for payouts and get your customers accepted in your cars. Our turnaround time on decisions is second-to-none for partner dealerships. I confirm that I have obtained permission from the applicant to submit their application to Refused Car Finance. Have a question? Contact our dealer desk for more information.